“Ľubo: What was tabu then is a cliche today. Does any of you know any tabu? Is it so that nothing is truly sacred anymore? 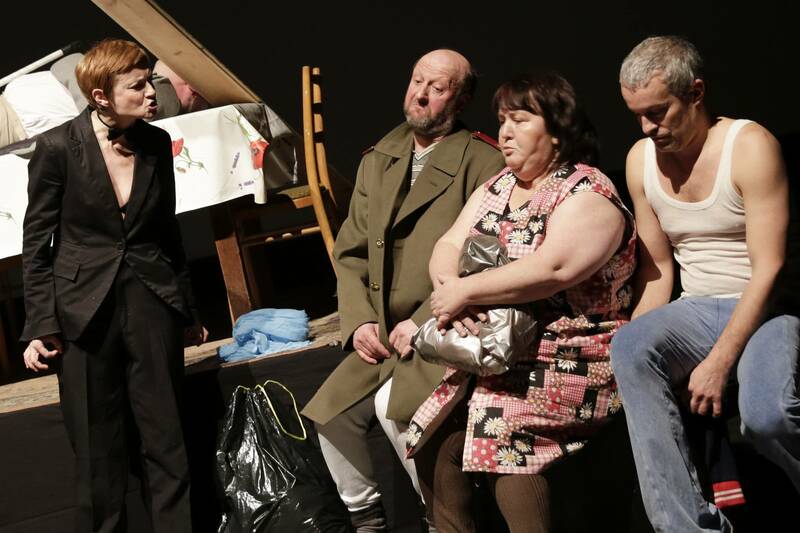 Come to the Theatre SkRAT and enjoy TAbu as imagined by the collectively created performance of the actors, who had been fighting with tabus for years. Or are they voluntarily being held captive by it? And what about you?